Heating isn’t the only comfort your home needs, especially once the heat of summer rolls in. Modern air conditioning systems now offer more options to maximize your summer heat relief as well as helping you save up to 30% on your summer energy bills with newer models. Between whole-home central A/C systems that can easily be controlled from one location and heat pumps that make alternative cooling hassle-free, there are many options our customers can choose from. 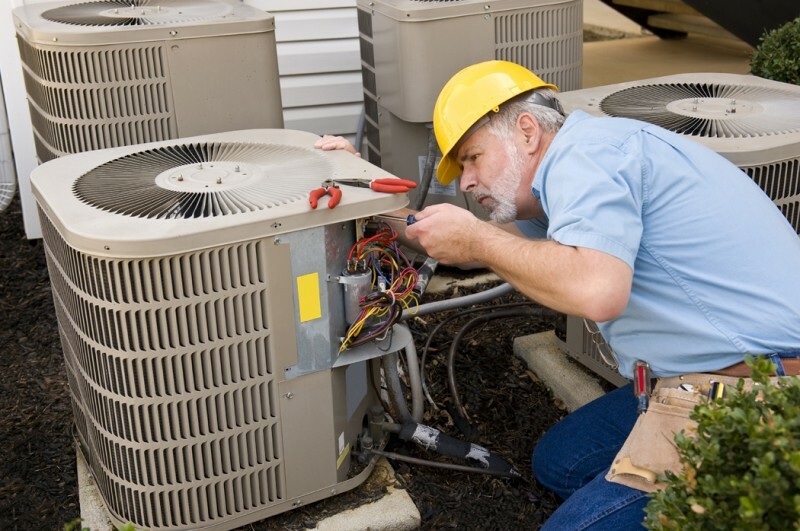 So, when you decide it’s time to install either a central air conditioning system or ductless mini-split system or to upgrade your current system, our professionals will be there to assist you! We will help you determine which system is the best fit for your needs and take care of all the heavy lifting. For more information on our products or to schedule an installation, please contact us.